Students are less happy and more anxious than the general population, including other young people, and a minority suffer from serious mental disorders. It is stressful to live away from home without access to past support networks, while learning in new ways, taking on large debts and facing an uncertain future. 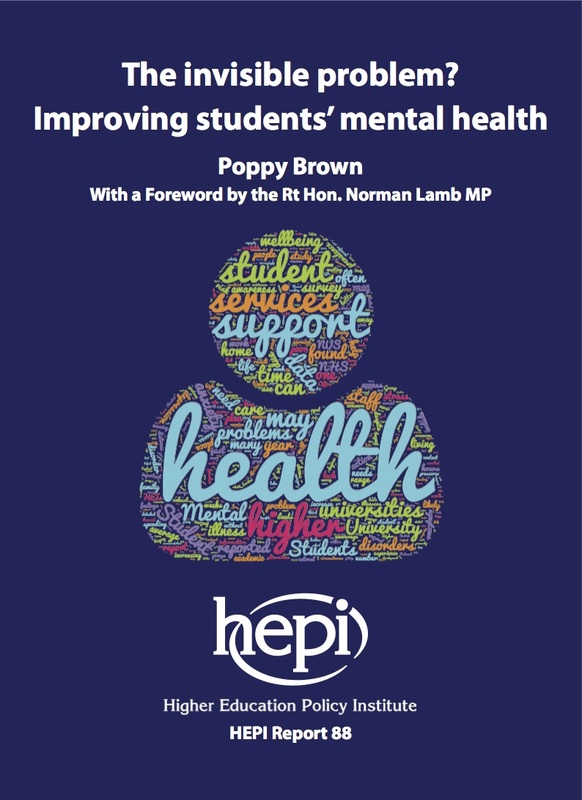 • encouraging universities to adopt their own mental health action plans.